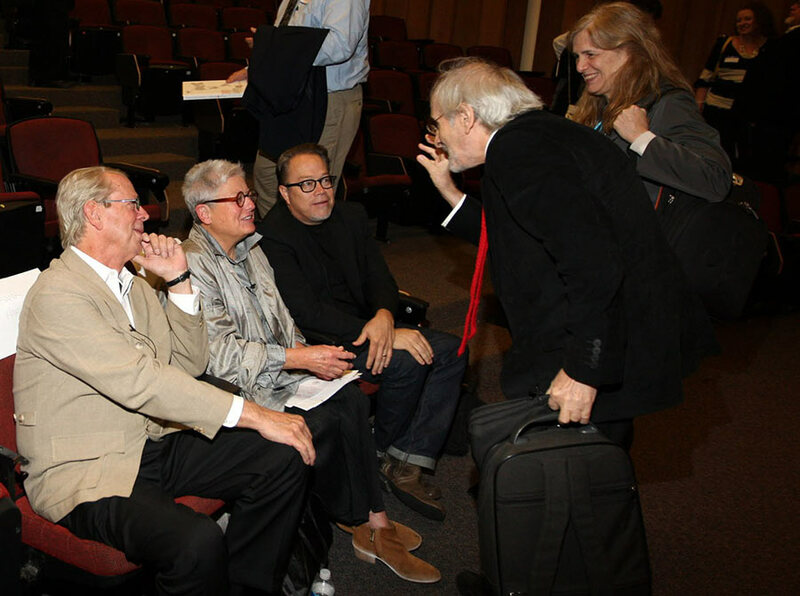 On Friday, October 18th, an important symposium took place commemorating the Centennial Celebration of Clemson University School of Architecture. Located in Clemson, South Carolina, an idyllic college town halfway between Atlanta and Charlotte, and serving as the only School of Architecture in the state, the leadership of the school has historically created a curriculum that balances service to its home state and connections to the wider world. In fact, the “Fluid Campus” has become a hallmark of the institution with almost all of the students, undergraduate and graduate, spending at least one semester at one of three urban satellite campuses: Genoa, Italy; Barcelona, Spain; and Charleston, South Carolina. 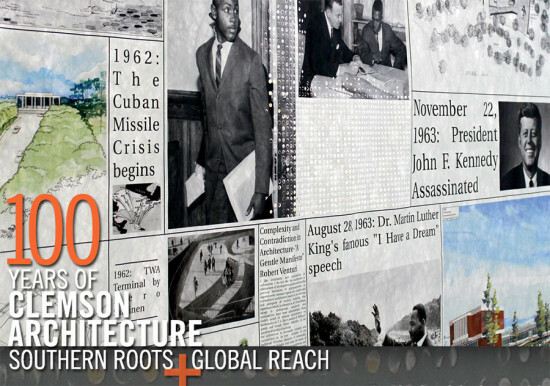 “Southern Roots + Global Reach,” a year of events commemorating this spirit, culminated with the Centennial Symposium: “The Architecture of Regionalism in the age of Globalism.” Organized by Director of Graduate Studies, Peter Laurence, with the support of Kate Schwennsen, former AIA president and chair of the School of Architecture, the event sought to deepen our definition of critical regionalism in an era of expanded global diversity. Over 400 attendees gathered to participate in a day of lectures and round table discussions featuring distinguished Southeast-based practitioner/educators Marlon Blackwell (Fayetteville, AK), Merill Elam (Atlanta), and Frank Harmon (Raleigh, NC). The keynote address was given by architectural historian-theorists Alexander Tzonis and Liane Lefaivre, who coined the term “critical regionalism,” defined as an architecture rooted in the modern tradition, but tied to geographical and cultural context. Highlights of the day included the round-table discussion, which included exciting debate about Southern architects working in a global marketplace, which was prompted by Lefaivre’s question to the architects about how they approach and define critical regionalism in their practice. Ultimately, the theme of the day exquisitely utilized the backdrop of the actual buildings of the school: Lee I, Lee II, and Lee III. All were designed to support a pedagogy that promotes design excellence, design innovation, and design activism. The original school was designed by regionalist architect and former dean, Harlan McClure, who brought a nuanced modernism to the school in the 1950s, a seminal period of regionalist architecture in the South. The most recent 2013 AIA Honor Award-winning addition, designed by Thomas Phifer, a native South Carolinian and Clemson graduate, maintains this dynamic spirit.